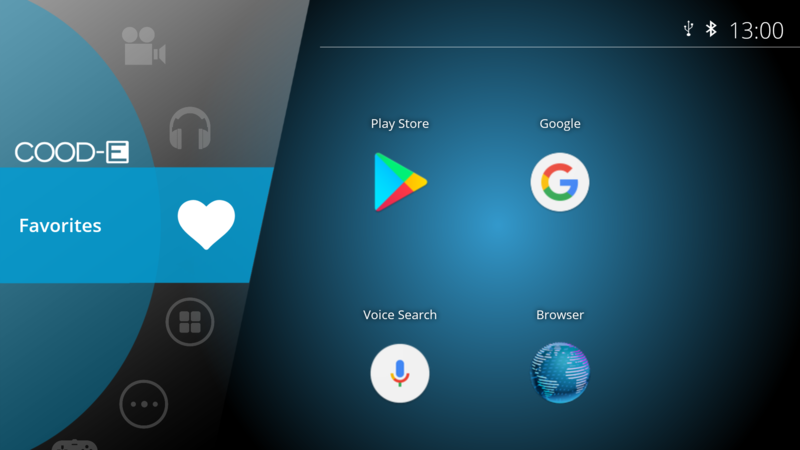 to crystal clear HD Audio. 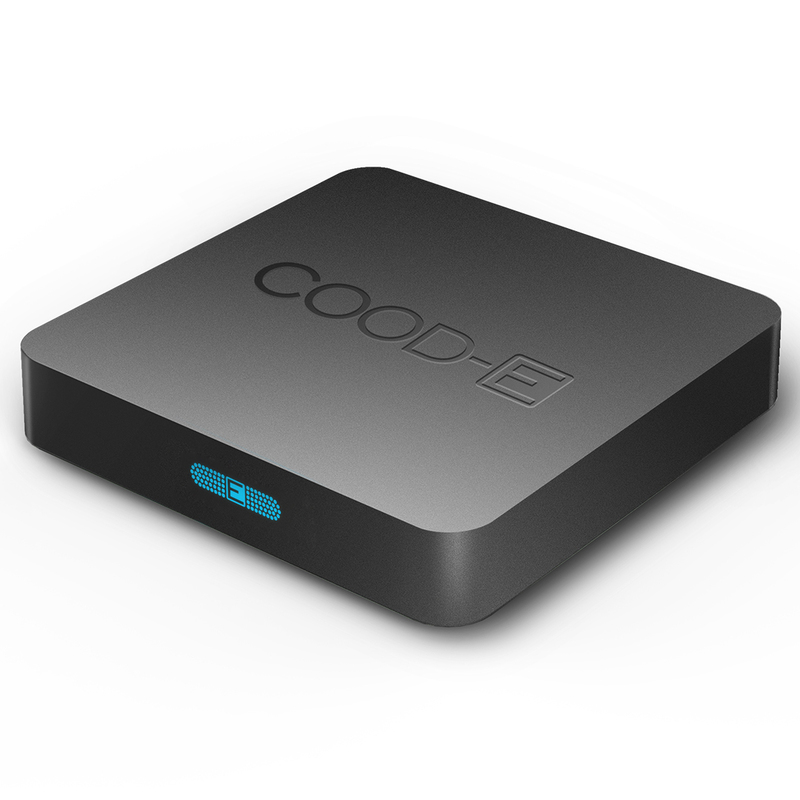 The COOD-E TV is developed in Europe and during production only premium materials and components are used. 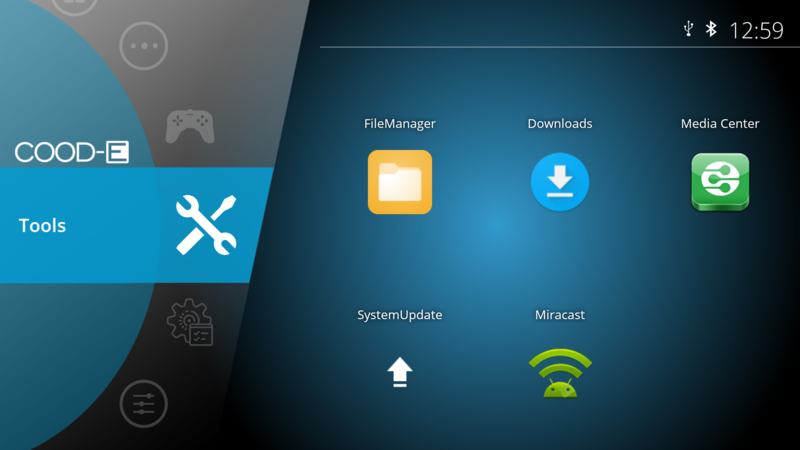 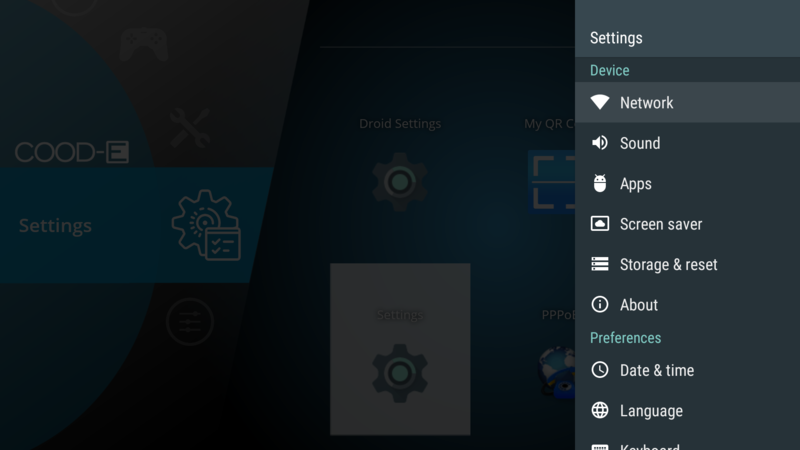 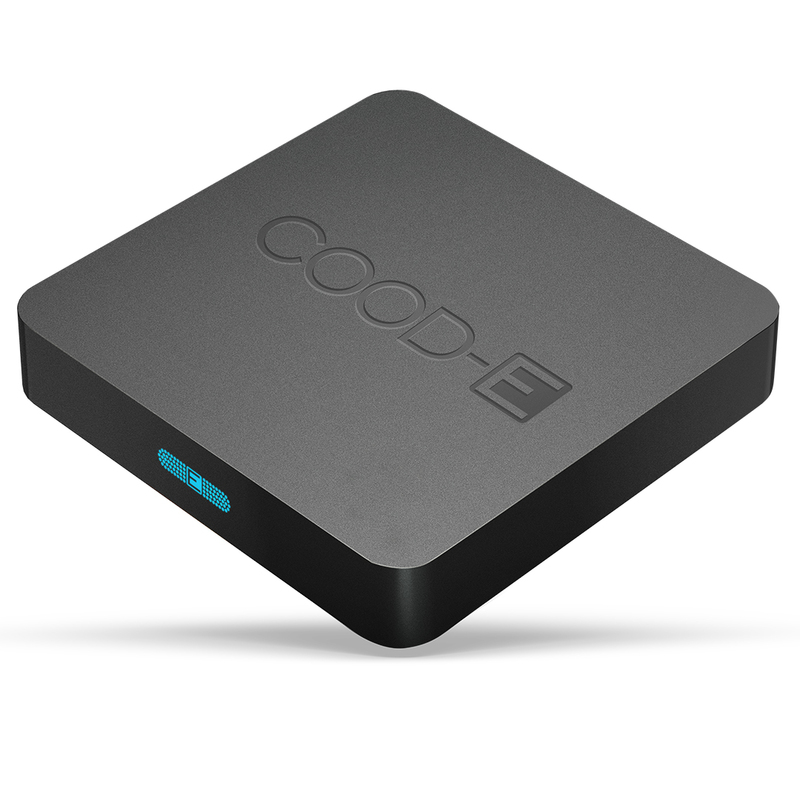 lets you control the device in an easy and convenient way. it possible to connect an external HDD or plug in your micro SD card. 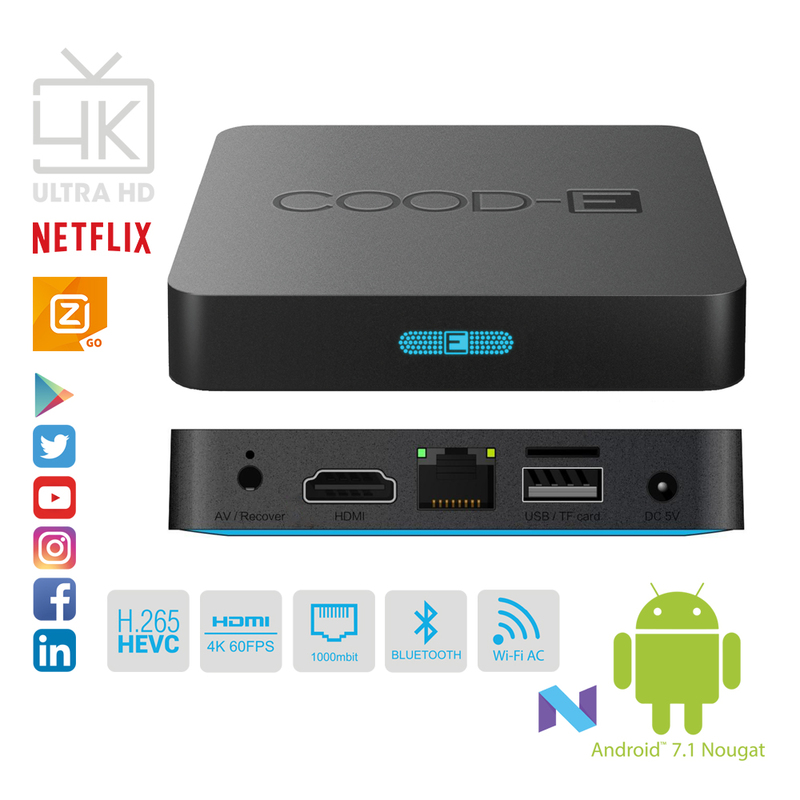 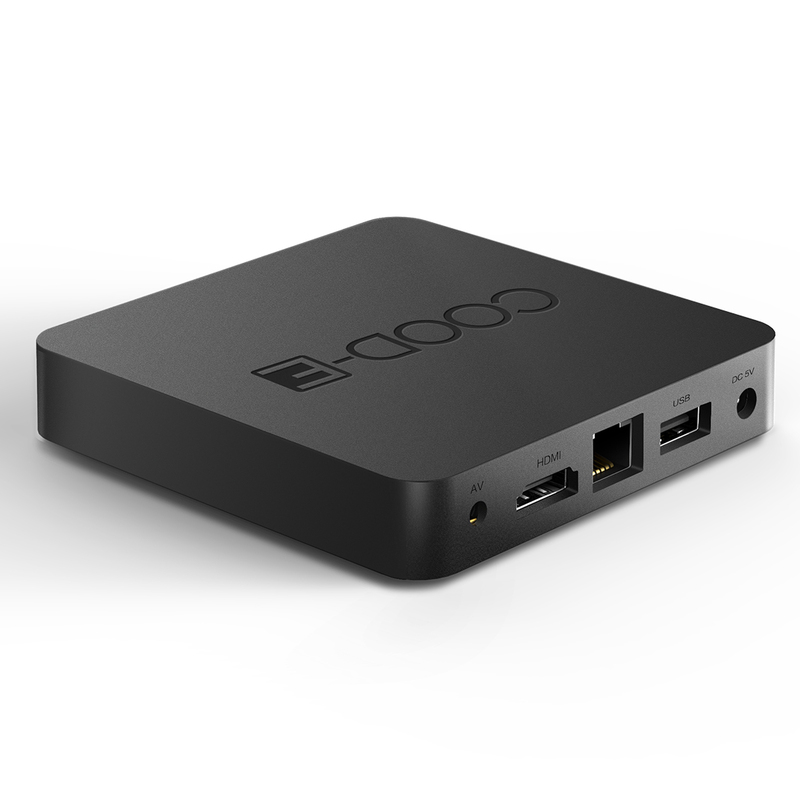 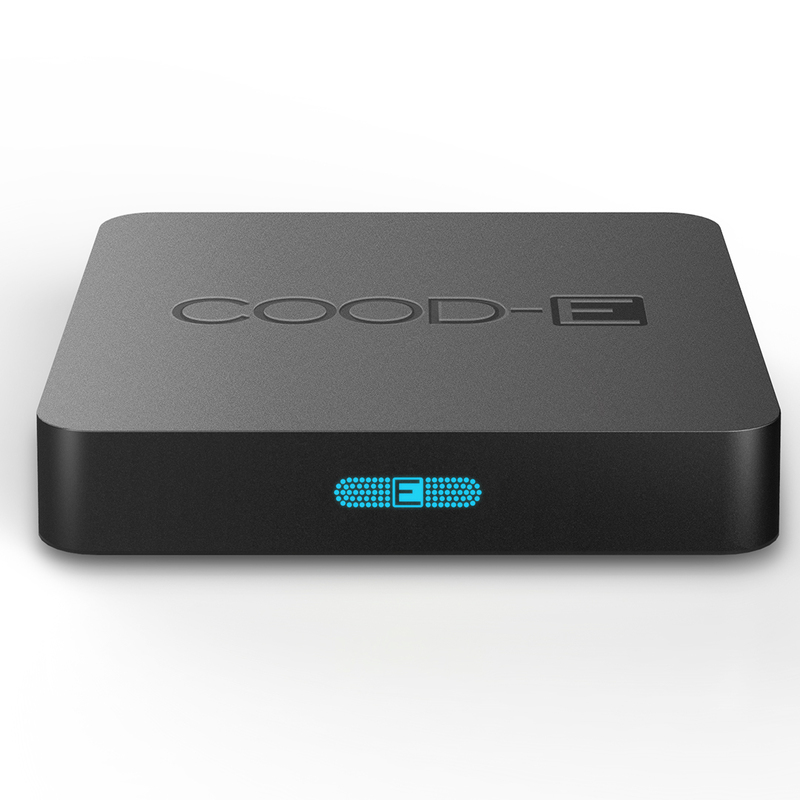 COOD-E has achived a compact and small design with a unique passive cooling system, High quality hardware in a small package with big possibilities, the COOD-E TV is only 92mm width and long, the height is only 18mm. because this small size it can fit anywhere.